When Save the Dogs calls… friends answer! We knew we could count on you, and today we are certain we can. On the occasion of our chairwoman’s birthday, we launched a fundraising for the purchase of a new van for the Italian headquarters. In fact, following the recently issued anti-pollution regulations, our old vehicle can no longer circulate in Lombardy, and Save the Dogs needed an equipped vehicle to collect the animals from the airports and trasport the materials. Unfortunately on February 28, on the last day of the campaign, we had to admit our defeat. Still 2,142 euros were missing, in order to reach the 18,000 euros needed to purchase the vehicle. But we were not discouraged. We thought the day was not over yet and that our supporters would definitely help us with a last minute effort. So it was and in a few hours the goal was not only achieved but even exceeded! We wish to thank you for showing us your affection and trust. Today is a good day for us, because we know for sure that we can rely on many friends who appreciate our work. 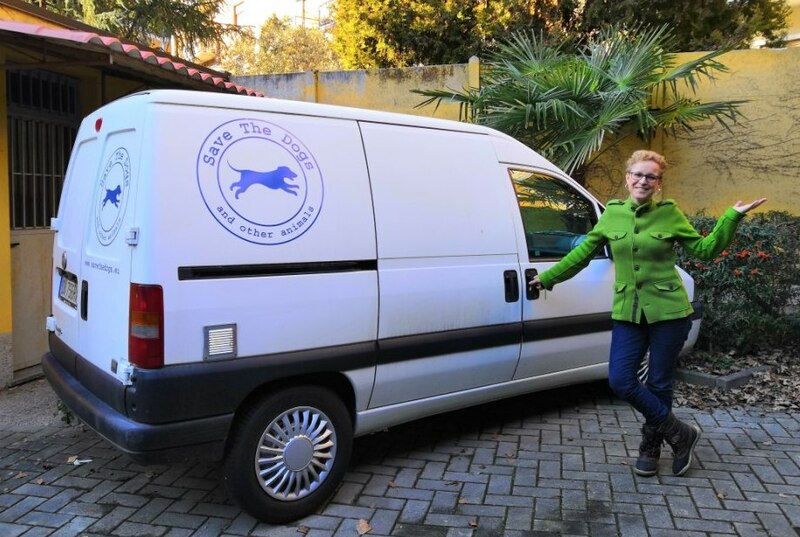 We are really glad to announce that not one single euro will be subtracted from our projects and soon we will buy a van that will help us carrying out our work for the animals, with the passion and responsibility that have always distinguished us. Heartfelt thanks!